In 1937, Walt Disney fulfilled a dream and created the world’s first fully animated feature film: Snow White and the Seven Dwarfs. 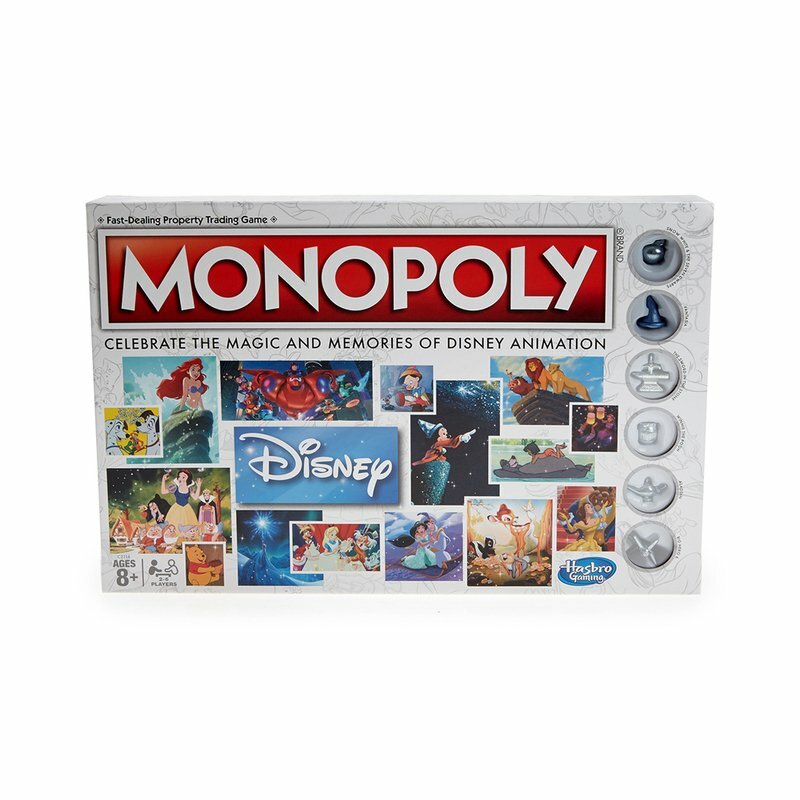 Now, over 50 films later, celebrate Disney Animation in this collector’s edition Monopoly game. 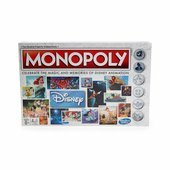 From Pinocchio and Peter Pan to The Little Mermaid and Frozen, players can imagine and recall the beloved stories, magical characters, and unforgettable family memories. 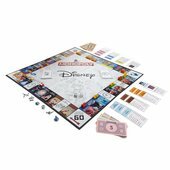 In this edition, players move around the Disney-themed gameboard, building hotels and houses, buying Disney Movies, Vehicles, Magical Objects, and creating new Disney family memories.